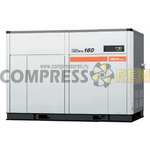 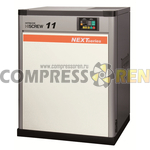 HITACHI compressors can not be cheap because they are the latest developments and continuous improvement. 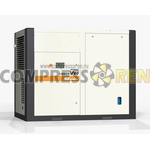 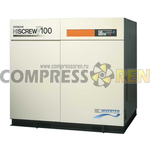 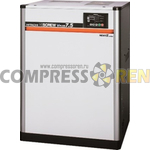 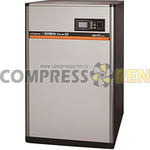 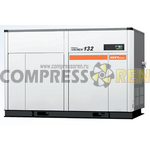 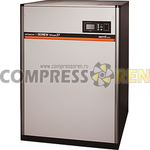 BUT buying a compressor HITACHI YOU will be sure of his trustworthiness and reliability. 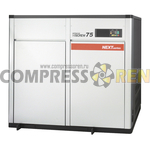 A payback period will be reduced due to its efficiency.